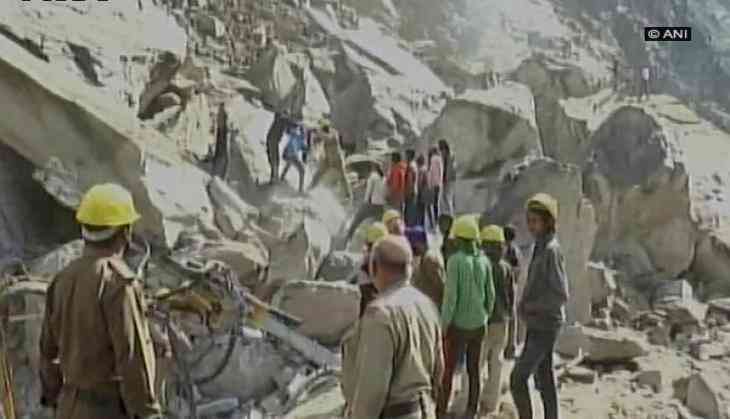 A person was killed and two others were injured on Tuesday due to landslide in Kinnaur district's Nigulsari village. The injured were rushed to a nearby hospital for medical treatment. The details of the victims and injured are awaited. Earlier on Monday, two men were killed in a landslide on National Highway NH-9 near Nainital's Khairna in Uttarakhand.